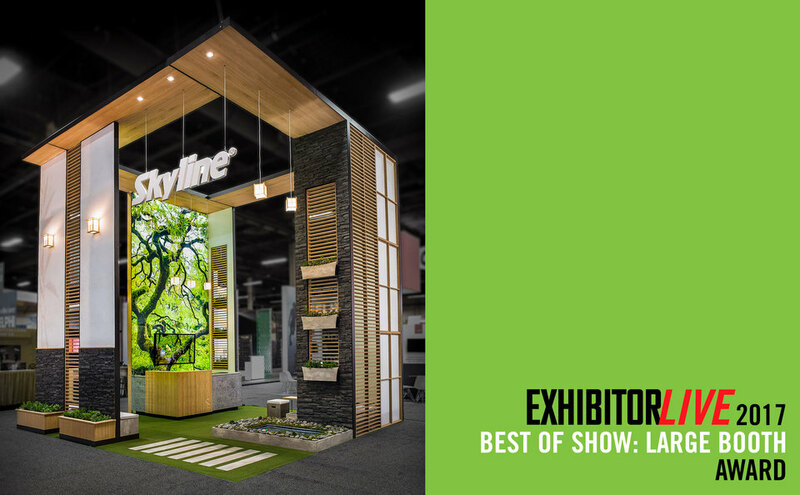 Skyline Kentucky is the area's leading trade show exhibit design, services, and product company. Our face-to-face marketing specialists understand that the decision to exhibit at trade shows is a significant one that can occupy a lot of your marketing budget, resources and valuable time. So why not leave it to the experts? 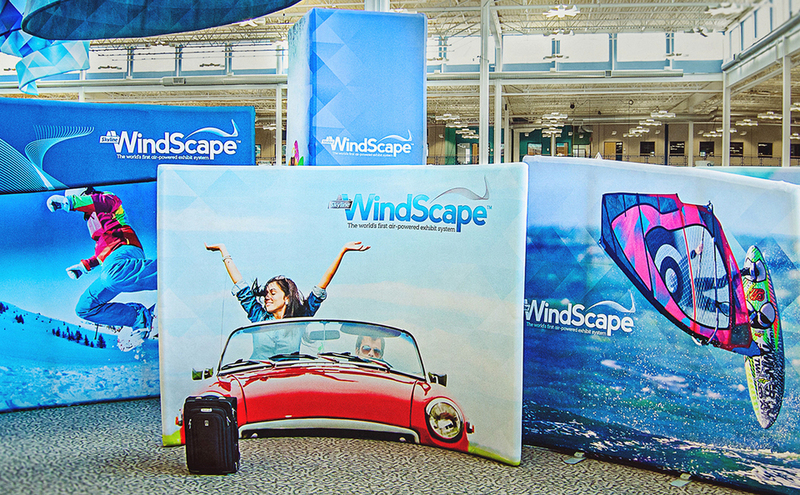 We thrive on tackling each customer's unique trade show experience to help you achieve your event goals and ultimately increase your sales. We also take pride in offering free resources for trade show training so you can become an expert yourself! Skyline Kentucky offers a full range of trade show services tailored to your specific event needs. Our experienced Account Executives take the time to meet with each client individually to strategize how we can best service your unique trade show goals and requirements. We will provide you with the highest quality trade show solutions to utilize at your show, or we can become your complete event manager, taking care of all logistics including shipping, installing and dismantling your exhibit on-site, filling out all show book order forms for electrical, labor, etc. and everything in between! All we really need to know is: how can we best service you? Our local office and show room is located in Louisville, just outside of downtown, minutes from the Kentucky International Convention Center. Skyline Kentucky is part of the established Skyline network consisting of over 130 dealers across the country, and representation around the world. The benefit for you? One local point of contact no matter where in the country - or world - your event schedule takes you, with the comfort and peace of mind that Skyline professionals will always be nearby to assist when needed. Whatever trade show needs you may have - we are ready for the challenge! Trust us, we have been doing this for awhile.